Derek with the Warriors' Watch Riders. 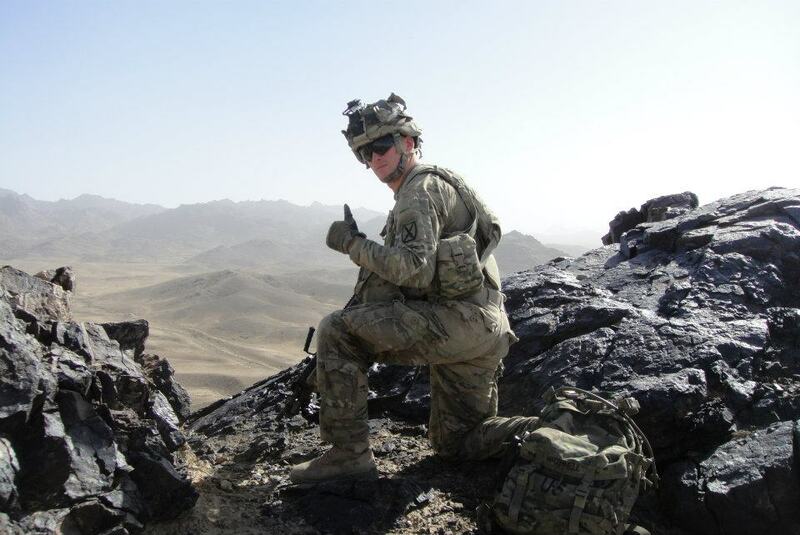 ​Hometown: North Caldwell, New Jersey, U.S.
Unit: Assigned to Catamount, B Co, 2-87 at Fort Drum, New York. 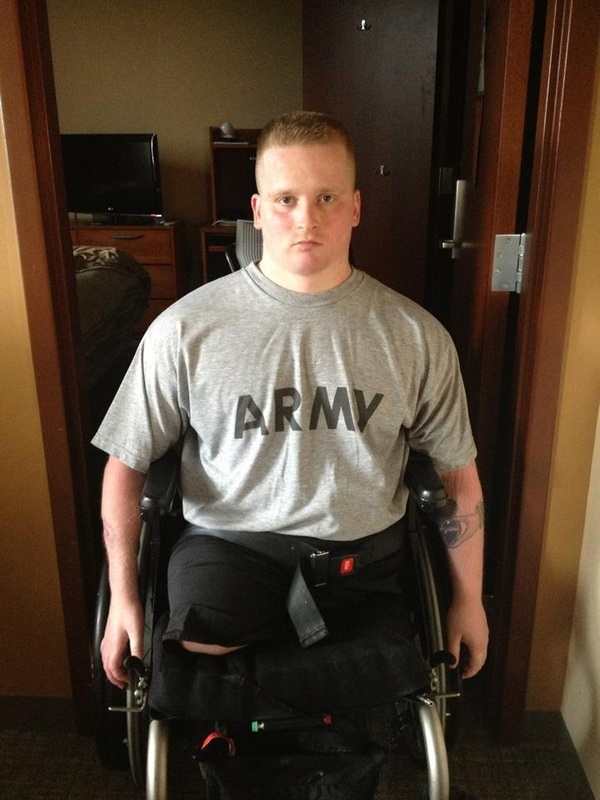 McConnell, 23, was wounded in Afghanistan in July 2011, while patrolling in the Zahri District in Kandahar. 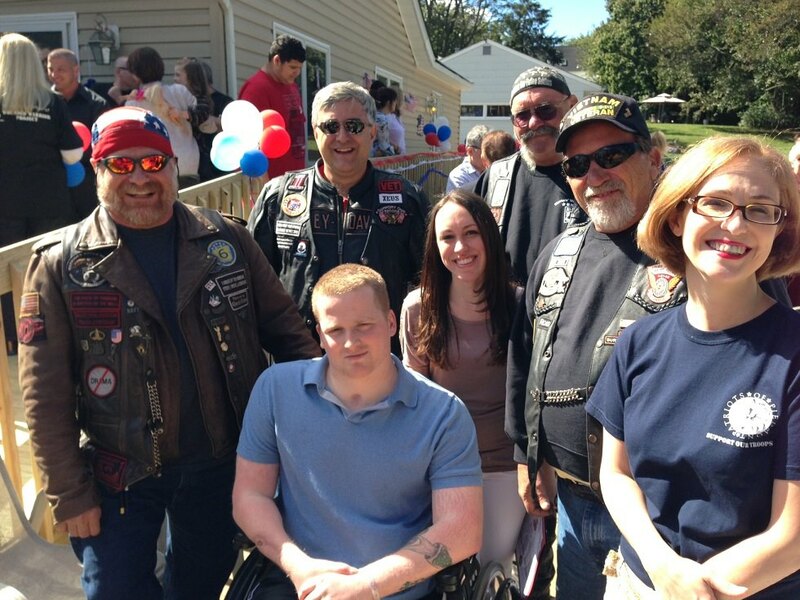 After a year of treatment in Maryland, McConnell returned to New Jersey with a hero’s welcome to live in Parsippany in late 2012. He was engaged to be married to his high school sweetheart. The cause of his death is not immediately known. The U.S. military presented McConnell with the Bronze Star Medal With Valor Device, the military's fourth highest award of valor. According to the U.S. military, McConnell and fellow soldiers were brought in to secure an area where members of their platoon had been wounded after striking a pressure-plate improvised explosive device (PPIED). McConnell volunteered to lead his fellow soldiers and found himself in a small minefield, the U.S. military said. 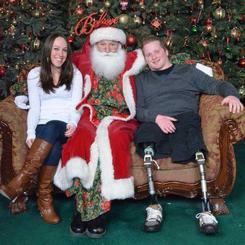 He encountered two explosives and as a result lost his left leg and his right leg from the knee, among numerous other injuries. McConnell was engaged to Krystina Dressler of Fairfield. The couple competed against other military couples in "Operation Tie the Knot" and won a wedding of their dreams in the online giveaway. Dressler posted about finding her wedding dress on her blog, Something That Can Never Be Stopped: Us, earlier this month. He is a 2008 graduate of West Essex High School. He was a member of Notre Dame Parish in North Caldwell, where he was an altar server. He entered the U.S. Army in January 2009. 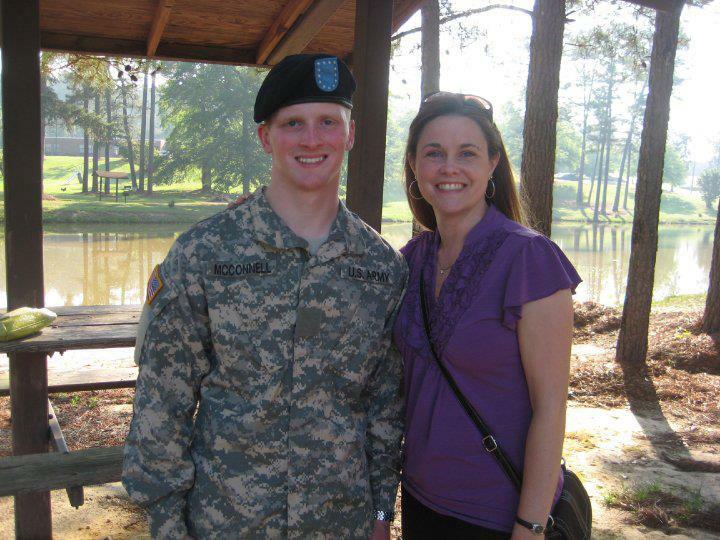 After finishing Airborne training, he was assigned to Catamount, B Co., 2-87 at Fort Drum. 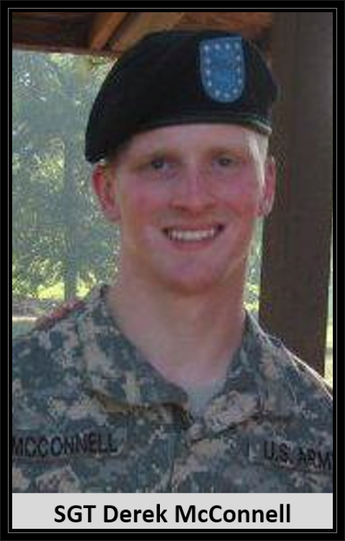 When McConnell was deployed in March 2011 and was shipped to Afghanistan, “He was upbeat and ready to serve his country,” his mother wrote on the Caringbridge.org blog, where she kept a journal about his recovery. 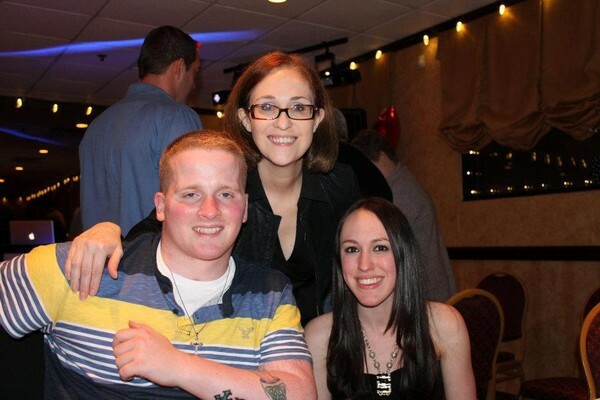 In addition to his mother and fiancé, McConnell is survived by four siblings, Michael, Kellina, Ryan and Sean. The Friends of Derek McConnell fund was established by the North Caldwell community to help raise funds for the soldier and his family. A pasta dinner and pancake breakfast were attended by hundreds to benefit the fund.